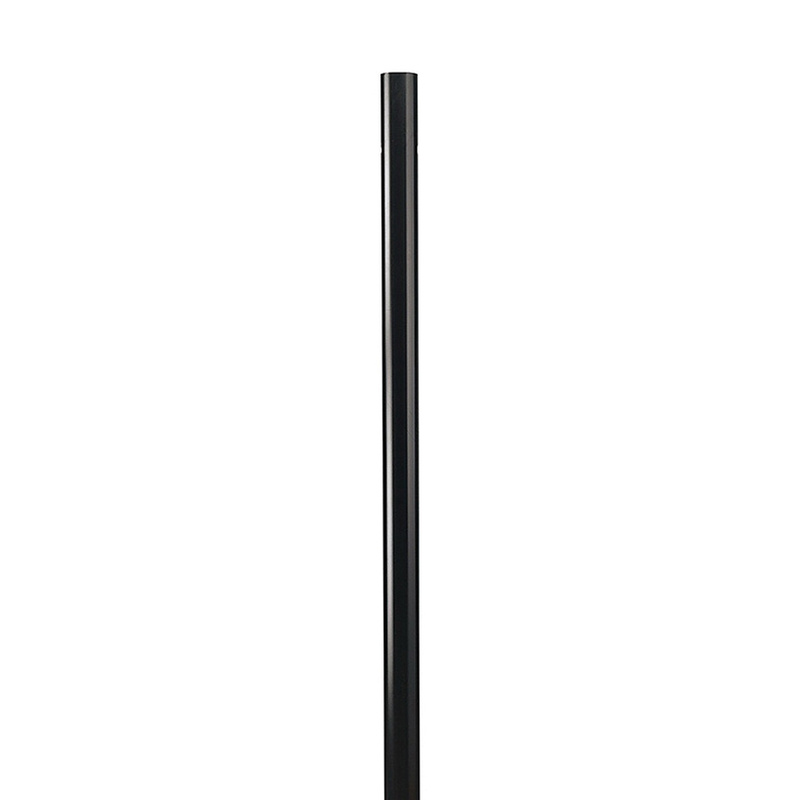 Sea Gull Lighting Post features steel construction with black powder coated finish for added durability against aging. Post has a dimension of 3-Inch Dia x 84-Inch. It is great for use in post lantern conversion.